GeT know-how, accessible right inside the software program, right at your fingertips. The Global eTraining Autodesk Plug-in provides you answers at your fingertips to solve real problems, in real-time. 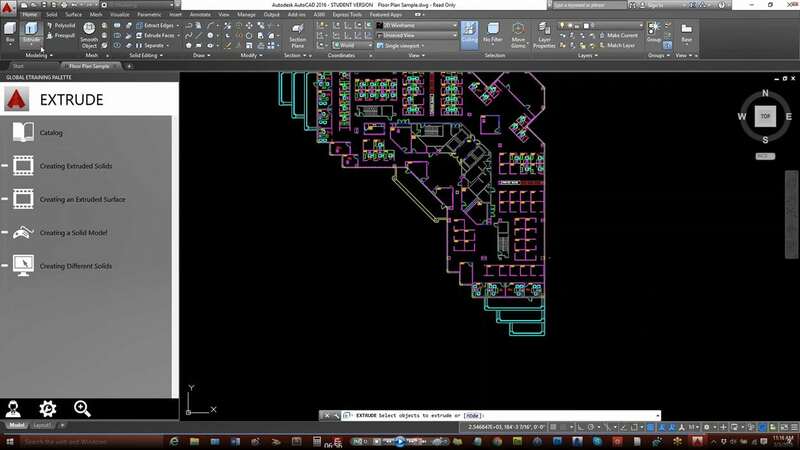 The plug-in is an on-demand reference and eTraining tool available directly inside your Autodesk software. Which Plug-ins do you wish to install?